You may desire to leave your home or farm to Mayville State University Foundation at your death but would also like to receive a current charitable income tax deduction. A life estate reserved might offer the solution you need! You deed your home or farm to Mayville State University Foundation. The deed will include a provision that gives you the right to use your home or farm for the rest of your life and that of any other life estate party named in the deed. 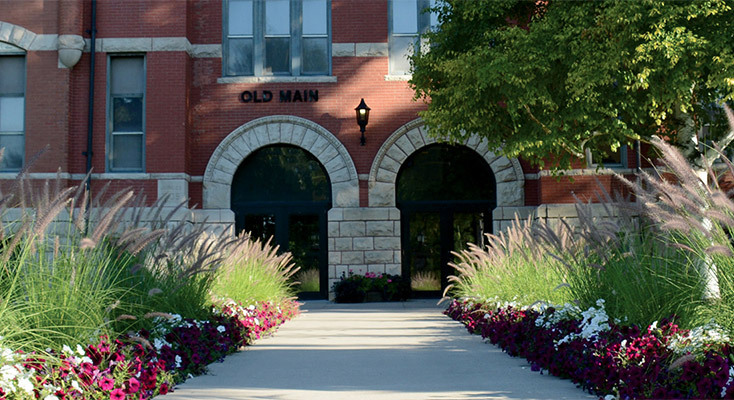 You and Mayville State University Foundation sign a maintenance, insurance and taxes (MIT) agreement to explain that you will do your best to keep the property in good condition and that you will maintain property insurance and pay the property taxes. When the owners of the life estate have passed away, your home or farm will belong to Mayville State University Foundation. We will use or sell the property to further our charitable work.